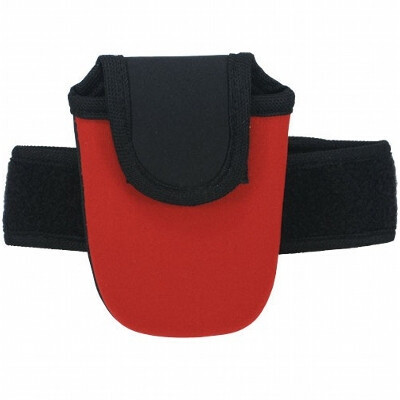 At Bladon WA, we stock a broad range of wristbands for all purposes. 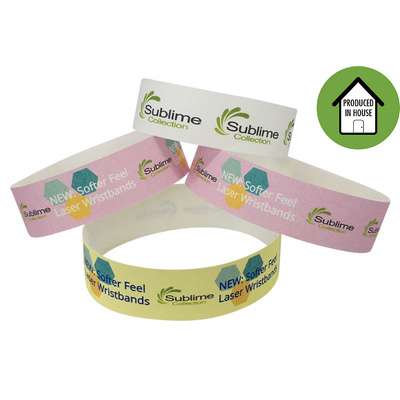 Whether you want to purchase wristbands in bulk to sell at your shop, promote a charity or bolster your brand with free giveaways, we have the perfect wristbands for you. 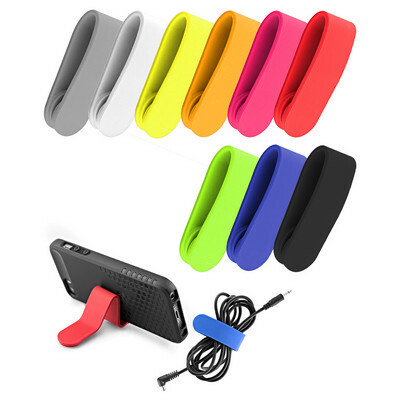 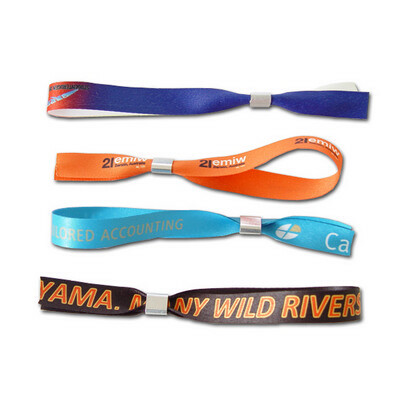 Moreover, because we produce most of our wristbands in-house, we offer some of the best value prices in Perth, though we can dispatch our products to any Australian location. 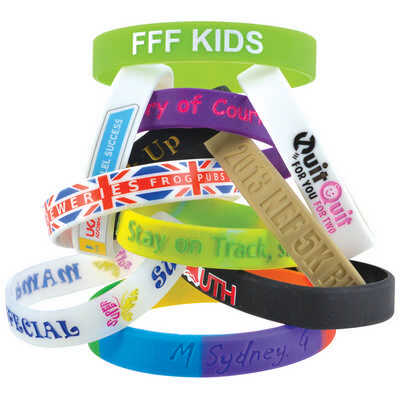 Our wristbands are available in a wide array of designs, styles and colours. 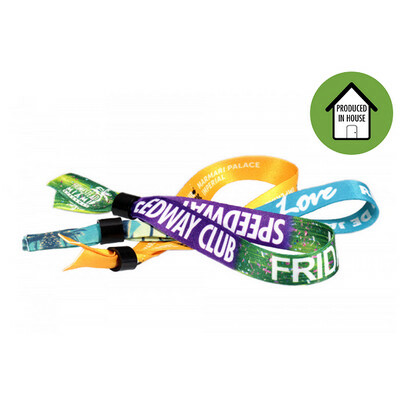 Plus, we can customise our wristbands to accommodate any branding requirement, whether you need specific colours or want to add your logo to the design. 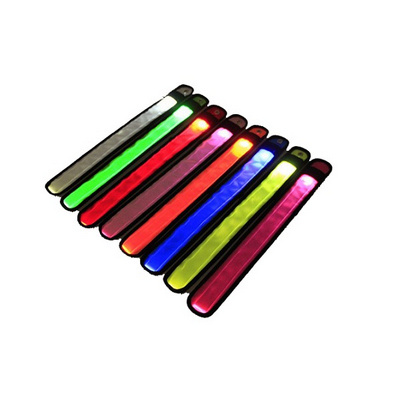 With such a vast selection of products on offer, we know it can be difficult to narrow down your options. 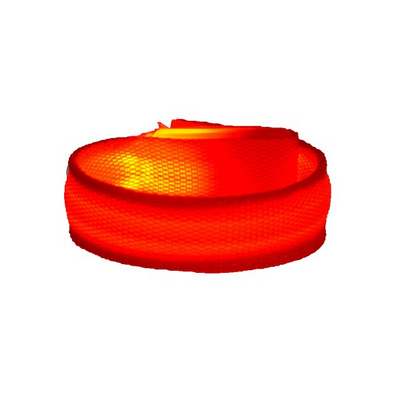 If you need any help or recommendations, don’t hesitate to give us a call. 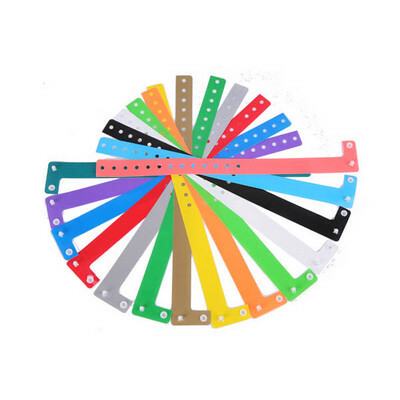 If you’re planning a festival, you’ll need event wristbands that you can give to guests to prove they have permission to attend. 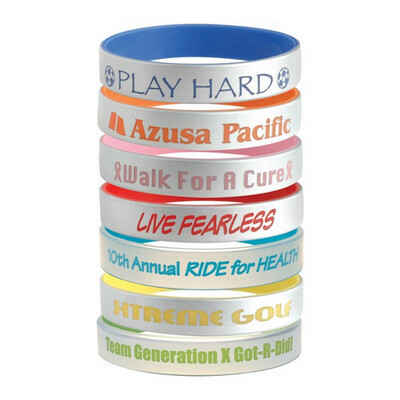 You may want to browse our selection of high-quality fabric wristbands if you want to convey your event as upscale. 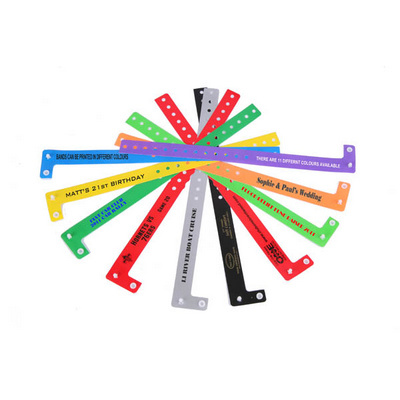 You can use colour-coded wristbands to make sure it’s easy to identify which guests have access to VIP areas, who is legally allowed to purchase alcohol and much more. 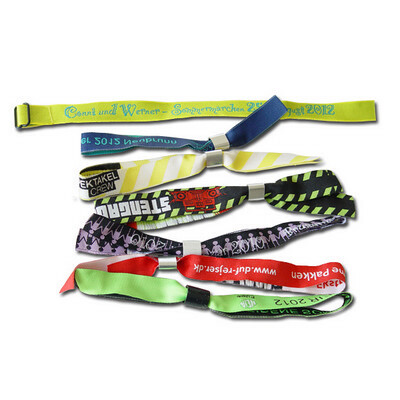 As you can see, you needn’t look any further than Bladon WA regardless of which wristbands you require. 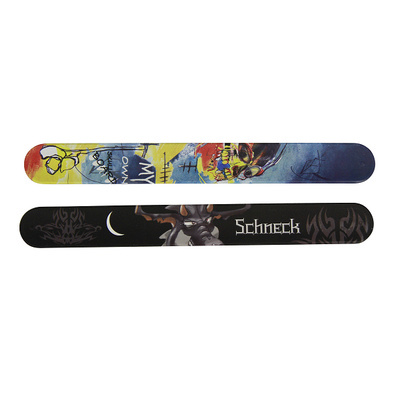 Browse our product pages to see what’s on offer. 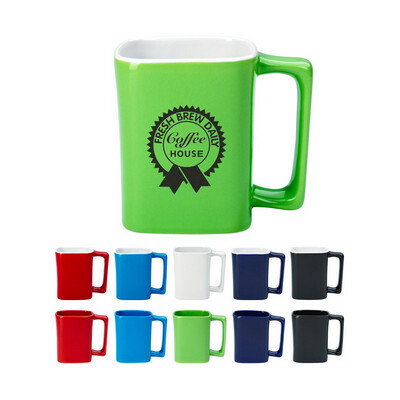 Order in bulk, and we’ll give you a significant discount. 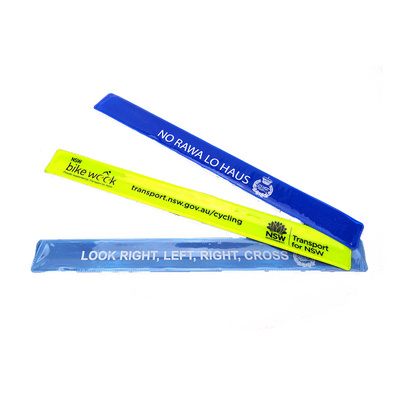 Our custom wristbands are perfect for companies, charities or organisations that want to promote their brand. 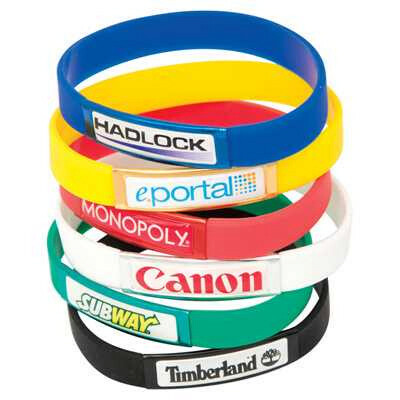 We can print our wristbands with your logo and contact details if required. 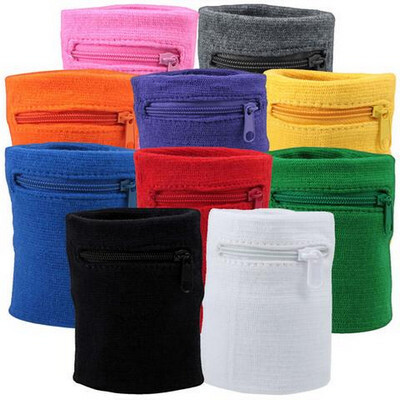 The options are almost limitless when you shop at Bladon WA. 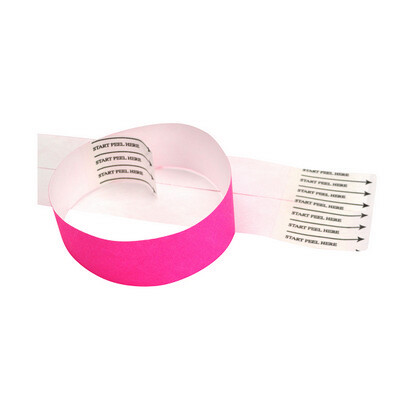 If you need custom wristbands but haven’t quite decided on your design, you might be interested in browsing our range of unprinted Tyvek wristbands, which you can customise yourself. 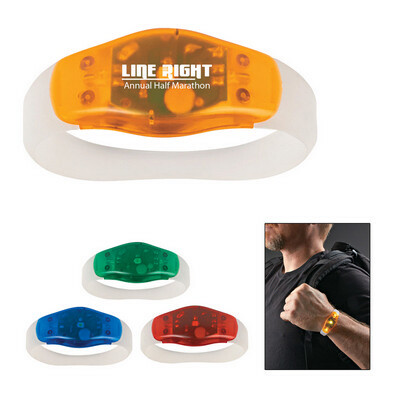 All our bands are durable, safe and – most importantly – excellent value. 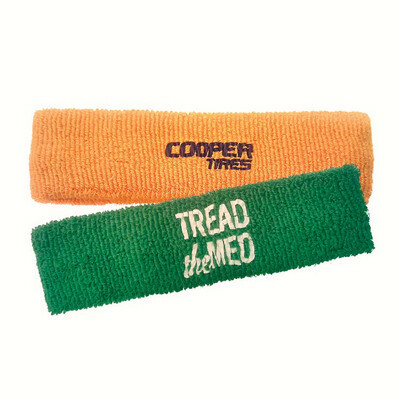 The next time you need wholesale wristbands in Perth, you know who to call.